It's as simple as that. In the twenty five years Valiant has worked with schools and robots. What has always stood out is the ability of the machines to engage the students and capture their attention. Roamer, talks. It asks questions. It challenges, encourages and helps students engage in an active learning process. 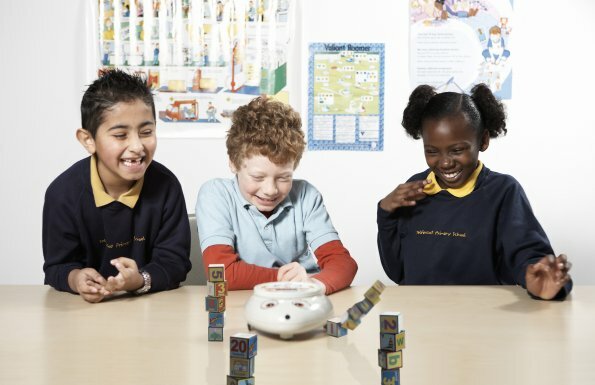 This is one of the many ways students explore and discover through natural interactions with the robot.